Your home is your castle and you need assurance that you are receiving the best for your hard earned dollars. 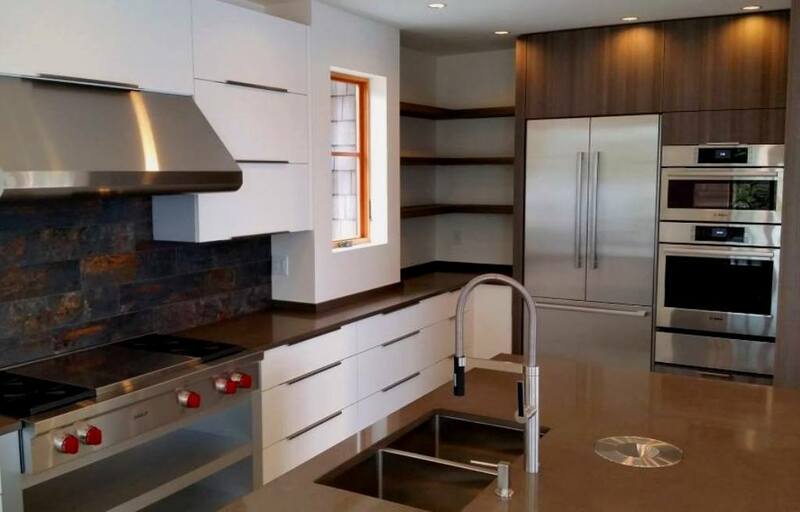 Like the bricks and mortar for a strong foundation, we construct our cabinetry with strength and durability so they are built as good as they look. 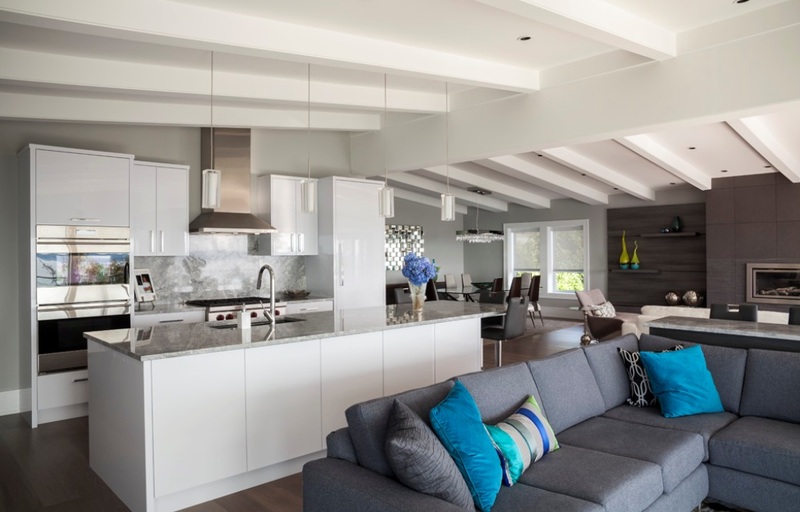 Kitchen design and millwork at Pacific Rim Cabinets has vigour, creativity, beauty and soul. Beyond the basic essentials, Pacific Rim manufactures products that are memorable and innovative, representing your personal tastes, history and style. We have an extensive showroom, with different styles of full kitchens, and a huge selection of sample door panels. Come in and let our expert designers guide you through the wide range of options and help you find the perfect combination for your home. 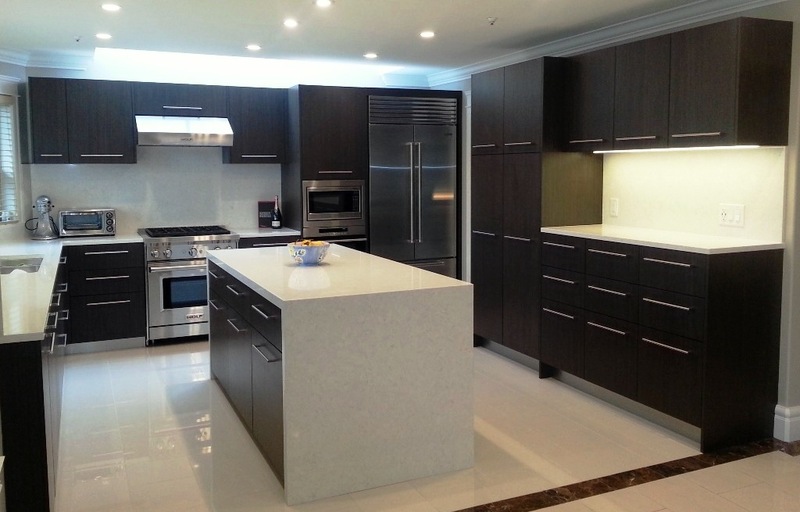 Why Choose Pacific Rim Cabinets? Your home is your castle and you need assurance that you are receiving the best value for your hard earned dollars. 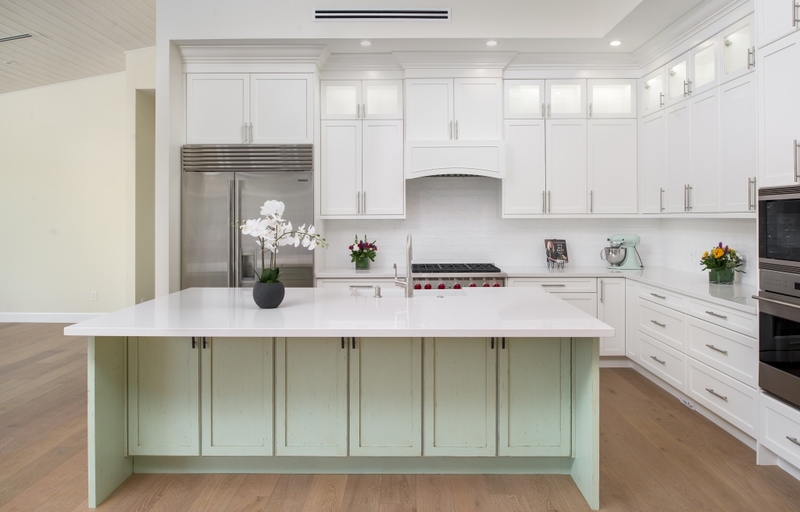 Like the bricks and mortar for a strong foundation, we construct our cabinetry with strength and durability so they are built as good as they look. We provide value to your home and this feels good. Having a good product also means that there is good selection. Variety gives you ideas and options so that you can make good decisions for what you really want and need for your home. Selection also allows you to have choices to best suit your space and how you envision it to be. To make it easy, we provide four types of cabinetry as the starting point. From here we narrow down the variations and hone in on exactly what you are looking for, even when that is not so clear. Let us help you have peace of mind. It would be our pleasure to assist you. 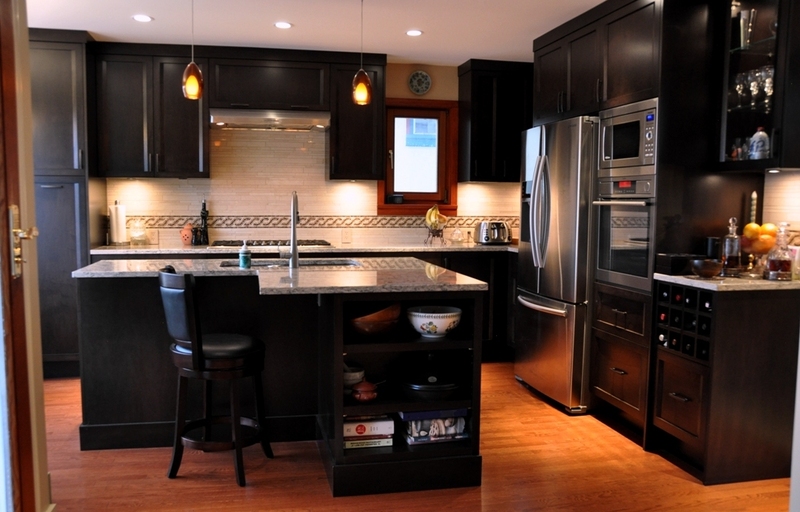 At Pacific Rim Cabinets we believe that the kitchen is more than just a place to prepare food. The kitchen area can function in many ways with your evolving household and lifestyle. People prepare meals, eat and entertain differently than in the past. Meals can be on the fly affairs due to work, social or extra-curricular obligations. At the same time the kitchen has never been so central to what our home means to us. We understand how powerful and emotional this can be therefore we will work with your best interests in mind. We are more than just kitchens. Make room for your personality and the most of that underutilized space that you have at your disposal. Perhaps you wish to have a matching furniture piece that will coordinate well with your kitchen. We can build a one of a kind. 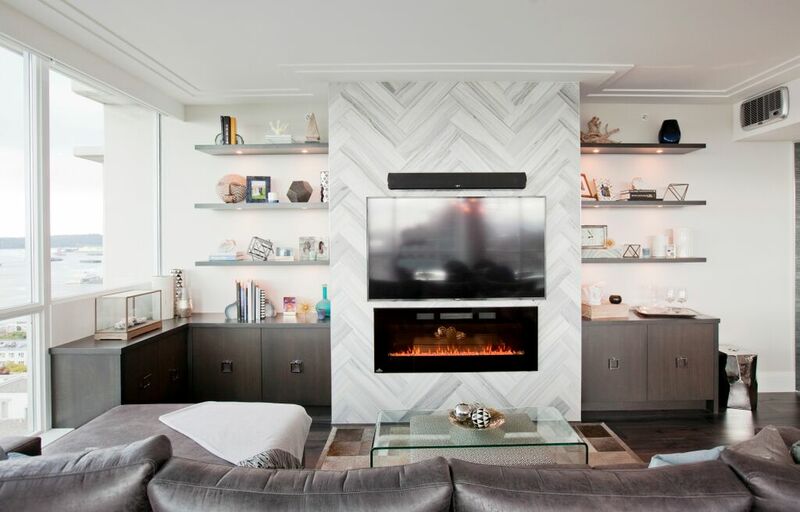 Vanities, Bedroom headboards, built-in closets, mantels, entertainment rooms, laundry and wine coves are just some of the many more ways we can add value to your home.